TESCORP, a leading provider of design/build industrial compression applications and related aftermarket services, has fully staffed offices in Oklahoma. We strive for excellence in customer focus, integrity, and prompt attention to your needs. 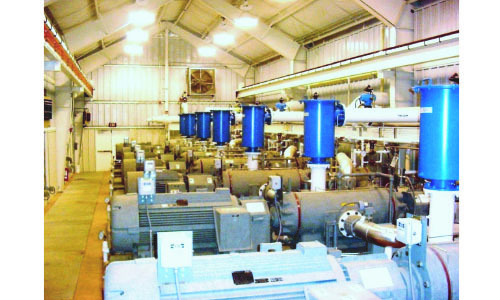 For almost 30 years, TESCORP has been an industry leader in utilizing its field service,engineering, and manufacturing capabilities to allow the incorporation of new materials and techniques that were not common before.Now, TESCORP is introducing these same concepts into compressor remanufacturing to gain greater service life at a lower cost than previously experienced through factory authorized exchange programs. Starting in 2013, TESCORP expanded its capabilities to include services that were previously restricted by factory contract dictates. 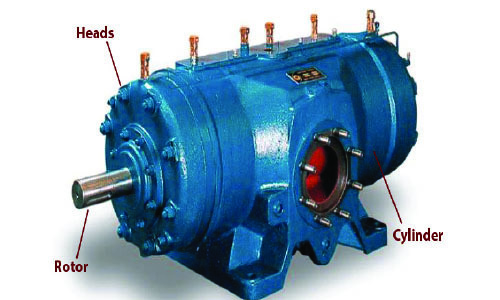 These industrial services are recognized techniques that TESCORP has supplied to the demanding oil &gas industry for many years but disallowed by major OEM equipment manufacturers in their quest to supply OEM replacement parts only.In these difficult economic times, TESCORP recognizes that the most prudent solution to maintenance issues is a quality repair instead of a much more costly compressor replacement.A high quality restoration using modern manufacturing techniques on the compressor components can restore the service life of the compressor at greatly reduced expense. In addition, TESCORP is able to supply a world class warranty that is better than what the OEM's offer. On cylinder assemblies that are dramatically out of internal diameter tolerances, TESCORP offers a re-sleeve process to restore the original minimum dimensions to the cylinder assembly and appropriate performance. This sleeve is manufactured specifically for TESCORP per our standards and specifications out of a harder and more durable iron. The sleeve once installed not only repairs the cylinder, but is stronger with greater tensile strength and less susceptible to wear. These are the components that had little allowable tolerance variation before mandated replacement. 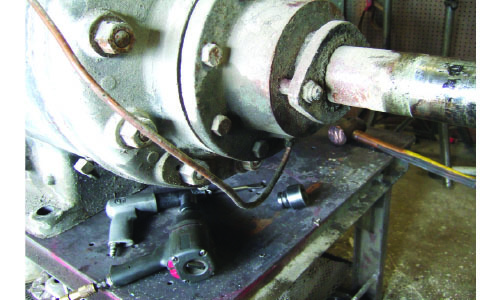 In most cases, these components may be repaired and remanufactured back to original tolerances and performance. Remanufacture is a fraction of the cost of replacement. TESCORP offers the following cylinder service for the extended life of the cylinder assembly without the costly component replacement. Manufacture's standards are that this wear is only acceptable within marginal standards before replacement is called for.